If there is one place where the 'less is more' rule holds no significance, it is gifts. 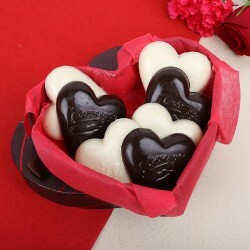 Buy gift hampers online when planning a happy surprised for a cherished one. These special gift baskets will not only double their enjoyment but also add sophistication to the whole affair. Expressing all your love and good wishes bundled up in baskets is now possible with MyFlowerTree. The tradition of gifting hampers spans several centuries and cultures. Humans have been exchanging gift baskets for ages on several occasions and for different purposes. It is believed that the tradition had its birth in Britain somewhere around the 13th century. The word hamper, is associated with the French word hanapier which stands for a case of goblets. 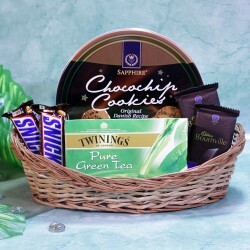 Gift hampers are also recognized as gift baskets. Initially, these referred to wicker baskets which were given to those setting on travels; containing fruits, dry foods and drinks, so that they had something good to eat even during travels. The tradition of gifting hampers rose to prominence in the pre-Victorian era, when people began exchanging handmade and beautifully decorated baskets full of seasonal fruits and tasty treats with their neighbors and friends on Christmas. This custom was in great fashion with the affluent who would present assorted gift baskets to their staff thus ensuring that their families could have some feast of their own. Changing times have made people distant and lives complex. Often due to work-related agendas, people miss out on the special events of their loved ones. This is where gifts play an important role. Sending gift hampers to your friends, family or relatives is a way of letting them know that you care for them and wish them well, even when you fail to register your presence. In this regard, gift baskets hold great significance even in the modern times. 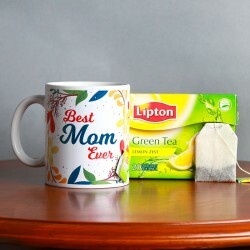 From wooing your ladylove with a gift baskets for women to sealing the deal with gourmet gift baskets for your clients, these assortments of exotic knick-knacks can be of great use. In a world where cultures are being cut short to make time and space for other things in life, unique and well-assorted gift baskets let you add a hint of tradition to your gift. Owing to its old worldly charm, it helps you convey your deep rooted emotions in a bountiful way! Here are some modern day occasions when you can present gift baskets. Valentine's Day Although every day is a celebration when you are with your beloved, yet Valentine's Day just seems to stand out as the day of love. Do a little extra this V-Day and share lots of warmth and love with your loved one in the form of chocolates and cookie gift basket. Anniversaries Anniversaries call for extra efforts and all things special, like gourmet gift baskets. 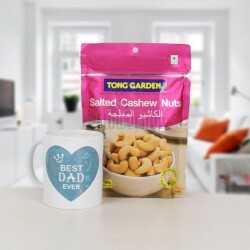 Be it a birthday or marriage anniversary of your near and dear ones, you can relay your best wishes and love to them through creative gift basket ideas. Festivals The central idea behind festivals is to communicate your joy and love to others. 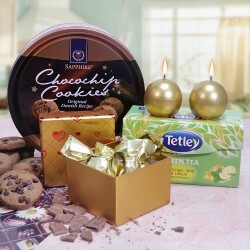 Festivals usually mark the time when people give and share gifts among each other. 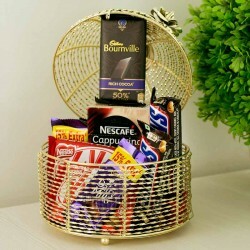 Gift baskets are a big hit during festivals such as Diwali, Holi, Christmas and New Year. Corporate events Gift baskets are both suave and warm at the same time. That is why these serve as the right welcome/celebratory/congratulatory gifts for your clients, colleagues and staff. MyFlowerTree is your one-stop shop for purchasing flowers, cakes and gifts for all special occasions. Dealing in a varied range of products, we strive towards making your events even more special. Gift baskets are one of our many products that are hugely popular with our customers. We bring to you a wide assortment of gift baskets suiting different occasions, and make it even better with our express delivery service across 408 cities within India. Now go on, gift someone a basketful of happiness!